The war with Russian-backed separatists came suddenly to Ukraine and caught the government unprepared. For decades Urkainian forces have deteriorated as defense spending has shrunk. The corrupted government was getting away with purchasing low-quality gear. Newly recruited citizen have to pay more than $2,000 out of his own pocket to get the military equipment that could save his life. Corruption has left the Ministry of Defense without enough adequate supplies to issue to new recruits. The average monthly salary in Ukraine is about $150, which means that it’s impossible for the average family to equip their sons and brothers for war. The salary of a conscripted soldier varies from $189 to $435, depending on rank and specialty. The war with Russian-backed separatists came suddenly to Ukraine and caught the government unprepared. 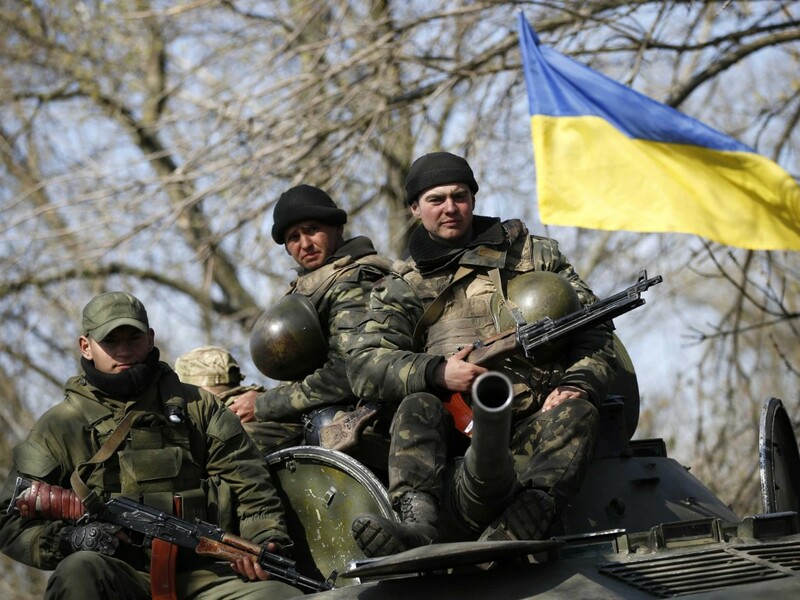 Russia has repeatedly denied claims it is supporting rebels in Ukraine’s east with weapons and expertise. It continues to deny that its troops are operating in Ukraine, despite NATO’s release of satellite images showing Russian tanks, armored personnel carriers and artillery moving around eastern Ukraine. For decades Urkainian forces have deteriorated as defense spending has shrunk. The corrupted government was getting away with purchasing low-quality gear. Millions were spent on low-quality body armor, which have led to dozens of casualties and deaths during military operations in the east. Corruption has left the Ministry of Defense without enough adequate supplies to issue to new recruits. Newly recruited citizen have to pay more than $2,000 out of his own pocket to get the military equipment that could save his life. The average monthly salary in Ukraine right now is about $70, which means that it’s impossible for the average family to equip their sons and brothers for war. The salary of a conscripted soldier varies from $189 to $435, depending on rank and specialty. Ordinary people in Ukraine are helping their soldiers. Ukrainian families, have to spend their own money to buy what soldiers need: a secondhand NATO uniform, body armor, a helmet, a gun sight for weapon, kneepads and boots. The war with Russian-backed separatists is far from the end. 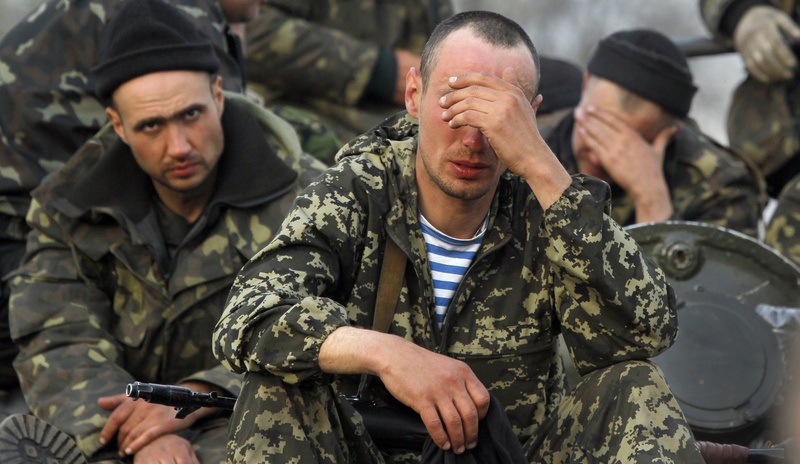 The conflict gets artificially delayed and it could take years before Ukraine comes to the peace again. With winter season coming, Ukrainian army needs even more support and help. That’s why we created this website to collect donations from all those who are concerned with the aggression that hit such a peaceful country as Ukraine! Every dollar that you spend will be delivered in one form or another to Ukrainian soldiers at the front. We don’t deal with any intermediate volunteer organization and serve Ukrainian soldiers directly. We also accept any other forms of donations. If you happen to have some used military uniform, equipment or just some warm cloth that you want to donate, please contact us to arrange the shipping within the US. We would like to be fully transparent on what exactly was purchased for the money you donate, so every purchased or donated item will be listed in our News section along with picture, description and credit. Thank you for the support. Please donate by clicking the button below or contact us if you have any questions or concerns. God bless!